This course is extremely popular amongst the beginners. It provides all the basic necessary guidance and information regarding the features and plugins. It also makes the users aware of a few advanced settings of the website. The first 8 tutorial videos are free of cost. The other 12 can be accessed by paying a fee of $24. The course is provided by WP Apprentice. It is free of cost course and consists of 20 videos. These videos will teach you simple basics and provide you with a quick introduction of WordPress. It is one of the most used WordPress Courses online. Various WordPress courses are provided by Lynda.com. These courses aim at providing solutions and training for a specific subject. They provide plenty of information at extremely reasonable costs. This is a course provided by Treehouse. 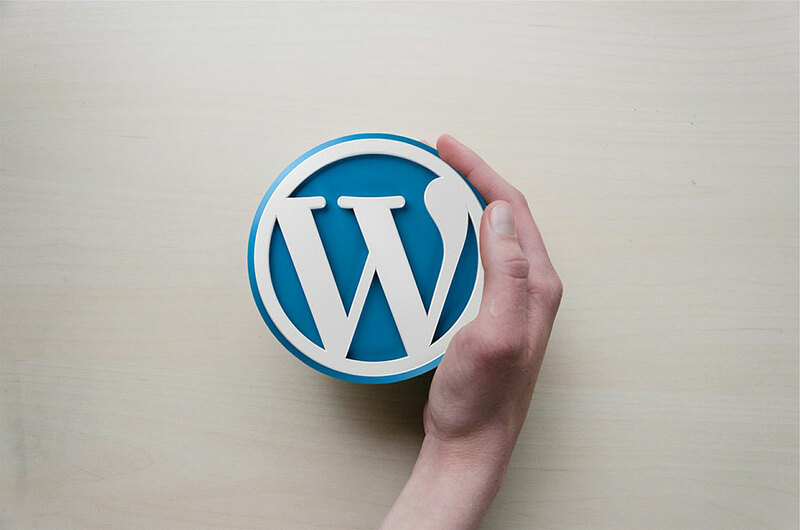 The course provides inside-out thorough information about each and everything present on WordPress website for your use. This course by Udemy is free of cost and provides comprehensive basic information about WordPress and how to make a website on it. It provides a perfect framework for the overall functioning of the website. These courses have been serving excellent quality content to their users and have been providing guidance and training to the beginners on WordPress. These different WordPress courses can be used to master the website and to make the most of its features.